Joey Novick has been a political comedian, camp counselor, editorial director, attorney, busboy, radio show host, professional speaker, child actor and an elected official in New Jersey - but not necessarily in that order. Joey’s unique background: He’s a professional stand-up comedian with appearances on MTV, Comedy Central and Rascal’s Comedy Hour. Joey has appeared at hundreds of comedy clubs across the US and Canada, and opened in concert at comedy clubs for Jerry Seinfeld, Robert Klein, David Brenner, Lewis Black, and Paul Reiser. 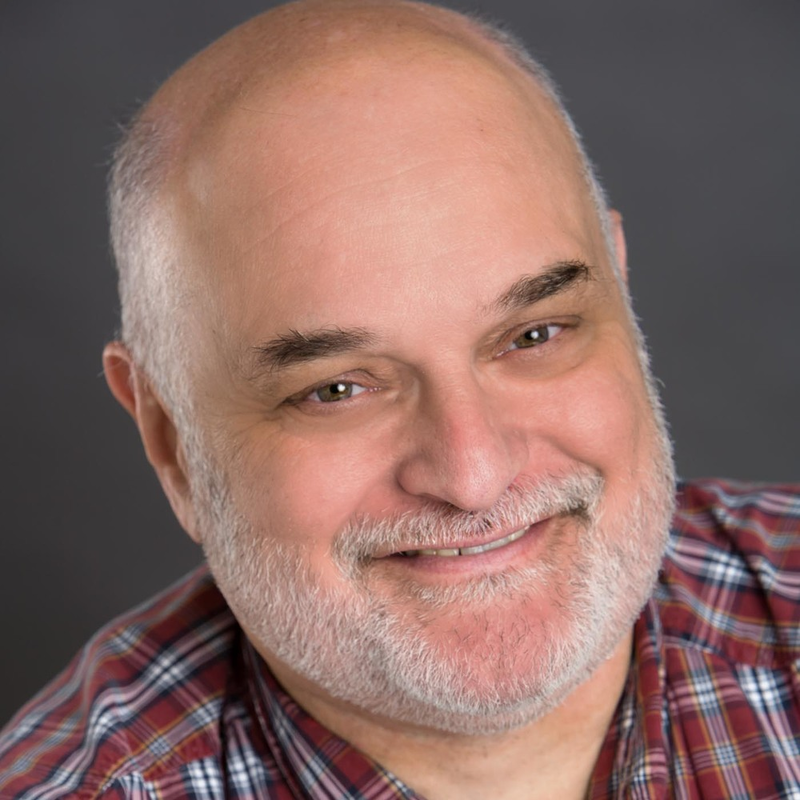 As an improv actor: He's had the privilege of appearing with Robin Williams at the Comic Strip in NYC, and studied with Chicago's famed 'Second City' improvisational theater director and improv guru, Del Close. Joey is an accomplished humor educator: He’s provided humor programs for major Fortune 500 corporations including AT&T, Johnson & Johnson, MetLife and Merrill Lynch. Joey has been a keynote presenter on humor for the National League of Cities, National Association of County Organizations, and many state leagues of municipalities. Joey’s humor programs have been prominently featured in the New York Times, the AP Newswire, Washington Post, Newark Star-Ledger, on ABC News, CNN, BBC and National Public Radio. Joey performs all across North America, at corporate events, theatres, non-profits, conventions, private parties, and, of course, synagogues. Joey’s 60-90-minute program is informative, inspirational and entertaining and fast-paced.